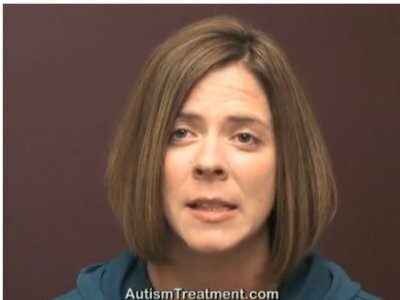 Dawn Maries sons were developing typically and both regressed into autism one after the other, about a year apart. Her older son, Evan, was an anxious child who would not interact with people. He was completely mute for several years, making no sounds at all. DawnMarie learned about The Son-Rise Program®, a relationship-based autism treatment program developed by Barry Neil Kaufman (Bears) and Samahria Lyte Kaufman. She flew across the country to attend The Son-Rise Program® Start-Up at the Autism Treatment Center of America. She now has a full time program for both of her sons.